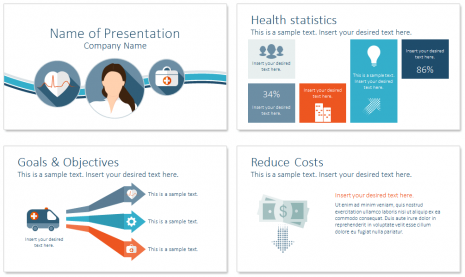 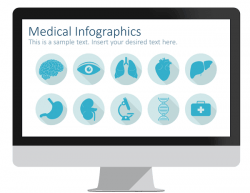 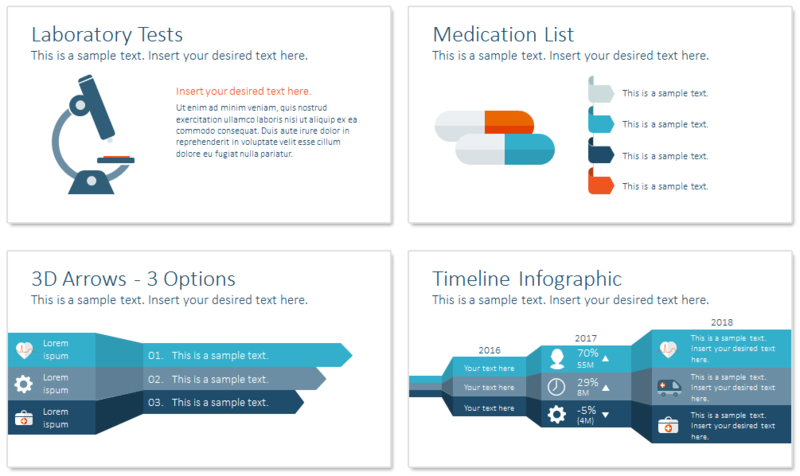 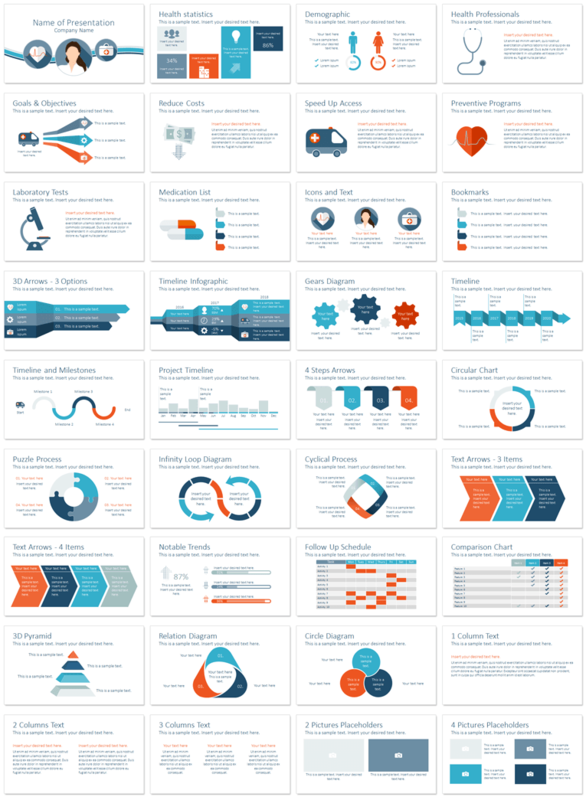 Healthcare PowerPoint template in flat design including 36 pre-designed slides on the following topics; health professionals, cost reduction, preventive programs, laboratory tests, medication, and many more useful medical slides. 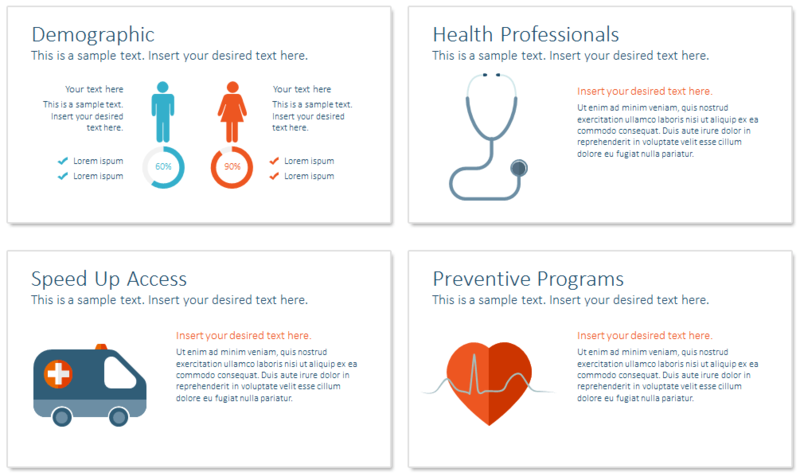 The title slide feature 3 flat icons; heart ECG, female doctor, and medical kit on a white background with vector waves. 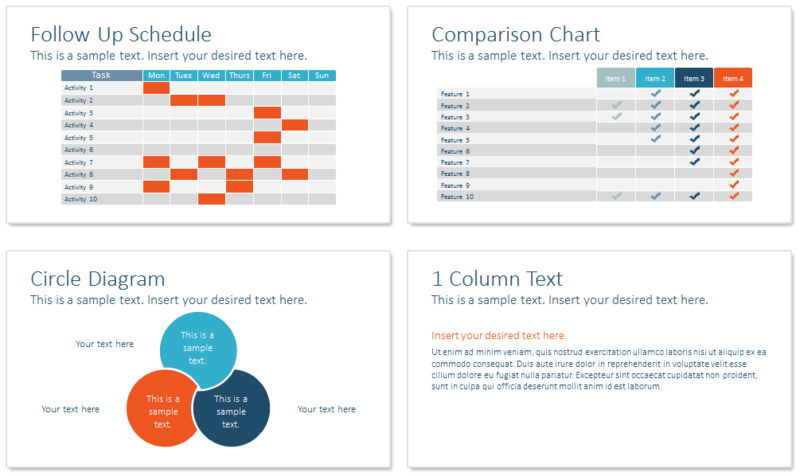 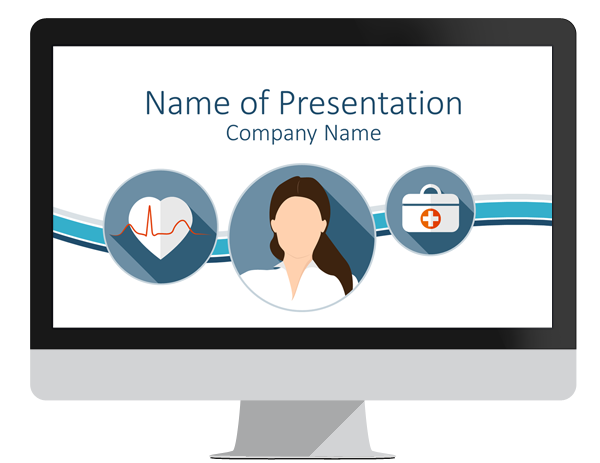 This theme is perfect for hospitals, healthcare providers, medicine, or any presentations on medicine and medical research. 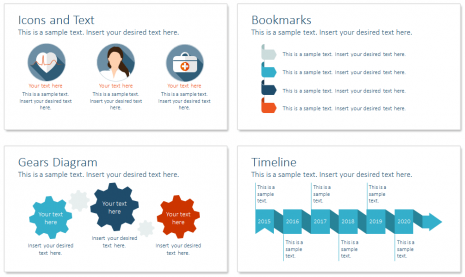 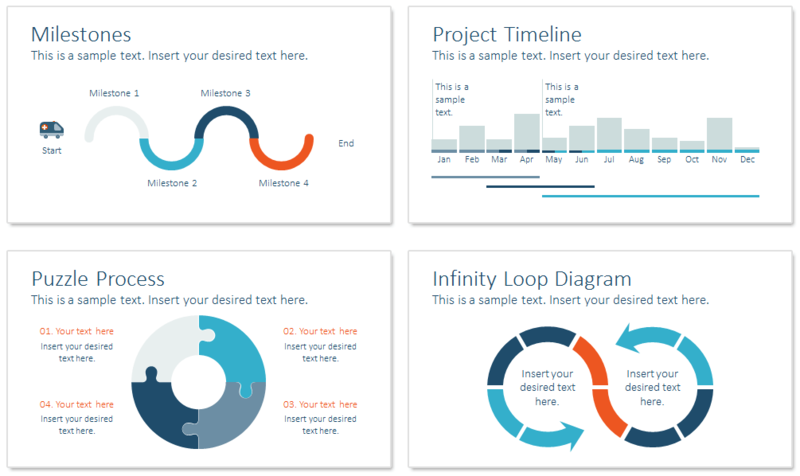 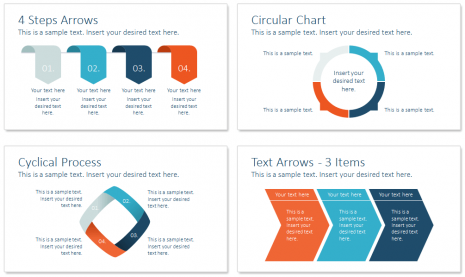 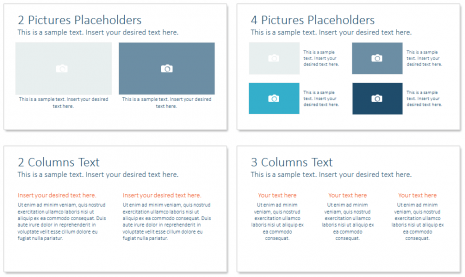 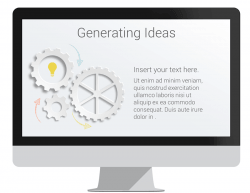 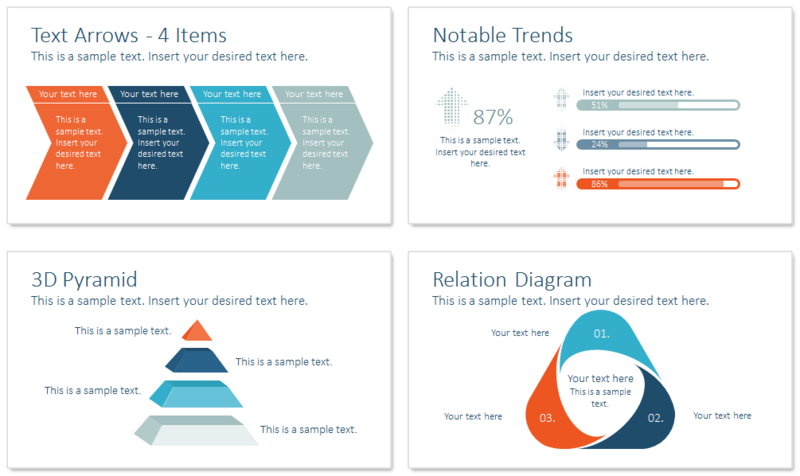 All slides, including the title slide, are editable in the Slide Master View in PowerPoint.